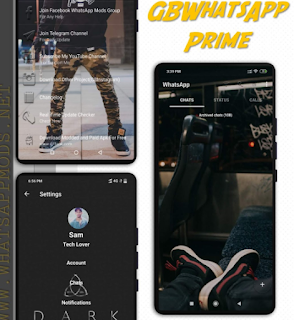 Download Whatsapp+ v7.30 & YOWhatsapp v7.30 with emoji changer and without emoji changer. -> [SUPER-EXCLUSIVE] Contact Picture Outside message bubble (Options 3.4)! -> [Added] Widget preview while coloring (Option 8)! 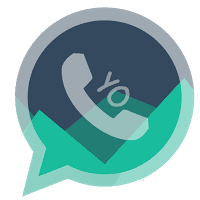 0 Response to "Download YOWhatsApp v7.30 Apk Latest Version Download Now"